Huge thank you to Kasala Productions & Third Eye Photography for capturing the magic of our PreK to Grade 5 dancers! Be sure to download your FREE video and purchase some incredible photos! What a fantastic week of DANCE! Dance in the Mountains Summer 2019 Schedule of Classes! Dance in the Mountains June 10-July 26 ! All pure dance for the soul! Sign up for best prices or drop-ins always welcome! An amazing 6 week session to get you grooving again after Spring Break! Aerial classes, contemporary, ballet, hip-hop & more! Don’t miss this sign up! Come Dance with Us! Here is a printable document for you to hang on your fridge with important class changes and more! Costume fees have been applied to your online account. On your online account you can click on the icon that says COSTUMES and see all the required items needed from home. These items include: shoes, tights, leggings etc… please be sure to check out this important information so your student is prepared. Sign up to volunteer for At the Beach! Sign up to volunteer for Outer Space! Tickets will be available for purchase on March 12th online. BUY 4 Get 1 FREE order 4 photos online or with me and then email me for the 5th one FREE! The Crested Butte Dance Collective’s wildly creative signature production Move the Butte 2019, celebrates the connection and joy we share through dance. In our 10 year anniversary show, Move the Butte showcases local adult artists and choreographers of all levels. This year’s innovative show features a stunning variety of dance modalities such as Ballet, Tap, Lyrical, Contemporary, Pop, Hip Hop, Jazz and Aerial Dance. The show grows every year and consistently impresses with its professionally produced homegrown talent. Come see over 80 locals shakin’ it on stage. Tickets do sell out for this one weekend performance. This may be the best soundtrack yet for a dance show! At the request of our senior/graduating dancer Pearce, we bring some all time favorite classic rock jams to the stage. Our 12-Adult dancers shine their incredible technique and talents in lyrical, hip-hop, aerial, tap and contemporary….all to the Rolling Stones, Jimi Hendrix, Floyd, the Beatles and more! Come ROCK OUT with us! Thursday, February 7th @ 7 p.m.
Friday, February 8th @ 7 p.m.
Saturday, February 9th @ 7 p.m. Thank you, CB dance community for another amazing year of movement! We are thrilled to share these shows with you soon! This information is very important, as it outlines our best go at fitting everyone on stage and working around all spring busy-ness 🙂 Happy beautiful days! And of course, happy dancing! PreK to Grade 2 ALL – “At the Beach” – Stage Time and Dress Schedule! 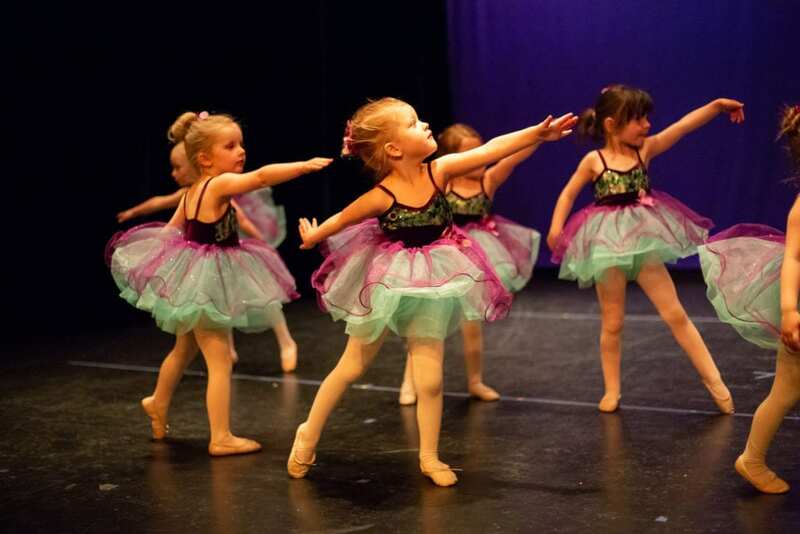 *** Grade 2 dancers – Girls HH Sophia / Ballet-Tap Bobbie – arrive @ 1:45 for stage spacing. Grades 3 to Grade 5 ALL – “Outer Space” – Stage Time and Dress Schedule! 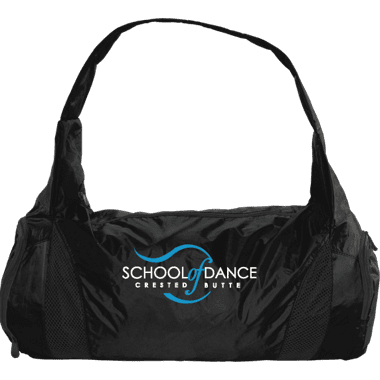 * Dancers arrive wearing a basic dance layer with hair pulled back neatly. No getting changed/no costumes. Just bring all dance shoes! The practice will run in the order of the show. All dancers and volunteers will stay in the auditorium the entirety of the show run and can enjoy watching! No classes for grades 5 and under will be held the show week (March 31-April 7). They will attend all stage and dress rehearsals and the performances ONLY!! YAY! At the Beach – 2:15 – 4:00 pm Dress Rehearsal ! Tuesday April 2nd 4:15 pm – 6:00 pm Outer Space Dress Rehearsal ! Friday April 5 – Due to a conflict in scheduling between the CFTA and the SOD the Friday shows were rescheduled to accommodate the “Ski Town Breakdown” event. Sorry for any inconvenience. Just in time for the Holiday Season be sure to get your SOD merchandise! In this class we explore various ways to aid us in the creative process during Act creation. There are multiple techniques on how to create choreography and movement from the ground into the air. We will explore intention, focus and quality of movement to create a seamless and coherent intention behind our movement. This workshop features new and interesting Sling vocabulary that can apply to Aerialists of all levels. Sling is a fun apparatus that secures us into picture perfect poses, provides interesting transitions in and out of moves and then magically, we dismount into the security of the bottom of the Sling. Come and explore the ins and endless outs of Aerial Sling! You must be able to invert in the air, have at least 1 year of aerial experience or consent from the instructor. Aerial Rope and Silks are quickly sweeping the globe! Have you been wondering how you can fly through the air in an effortless way? Come explore the art of momentum in this Corde-nation workshop. In our time together, we learn the basics of how to translate Silks movement onto Aerial Rope. With a foundation in technique and an exploration in basic momentum we can learn to fly on both vertical apparatuses. This workshop is geared toward flyers who can climb a fabric or rope, and execute basic foot locks in the air. Save the Date for Wellness in Motion June 21-23! 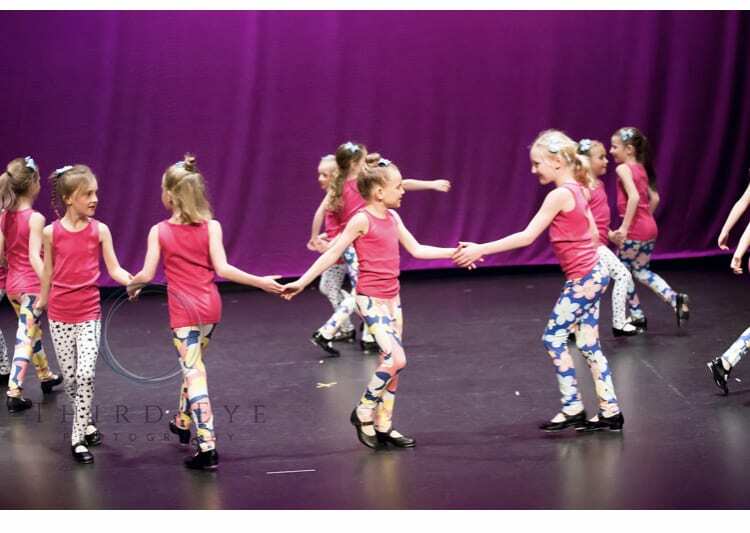 The mission of the Crested Butte School of Dance is to deepen the connection to ourselves, to each other, and to the world around us through dance. We are a community-based, educational organization dedicated to fostering creativity, self-expression and personal growth to people of all ages through professional dance instruction and performance opportunity.